Looking for the perfect combination of a large garment bag for that extended trip, but something that rolls easily around the airport, too? 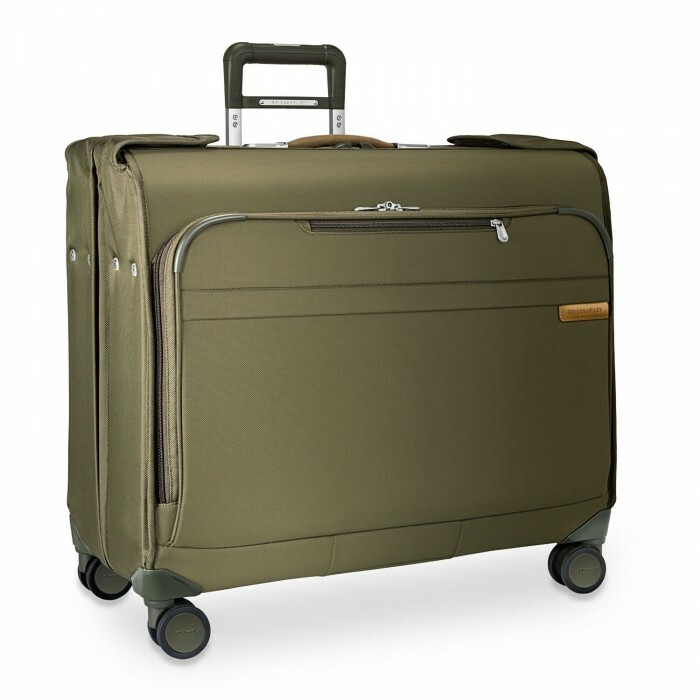 The Wardrobe Spinner is the ultimate solution for transporting multiple suits, garments, shoes and other closet necessities with four spinner wheels for effortless 360° navigation. Where versatility meets world-class endurance. 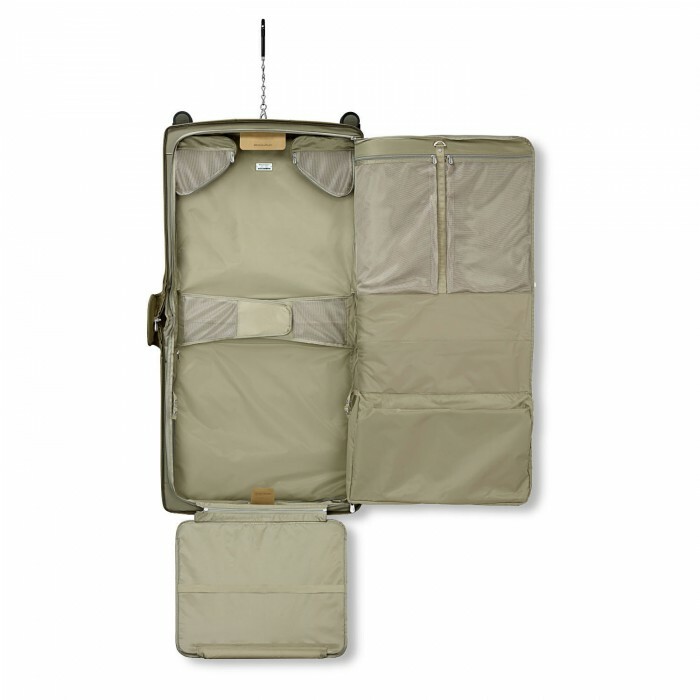 Baseline offers distinctive pieces that work together seamlessly, allowing modern travelers to build original solutions to fit their lifestyle.